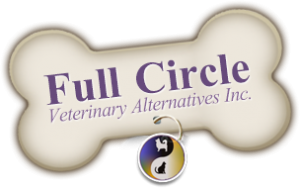 Jessica Neary | Full Circle Vet Alt. After graduating from the Veterinarian Assistant program at Maritime Business College, Jessica started her career at Full Circle in 2015 and is currently the front desk lead. Jessica enjoys interacting with the public and providing clients with upbeat, quality customer service. 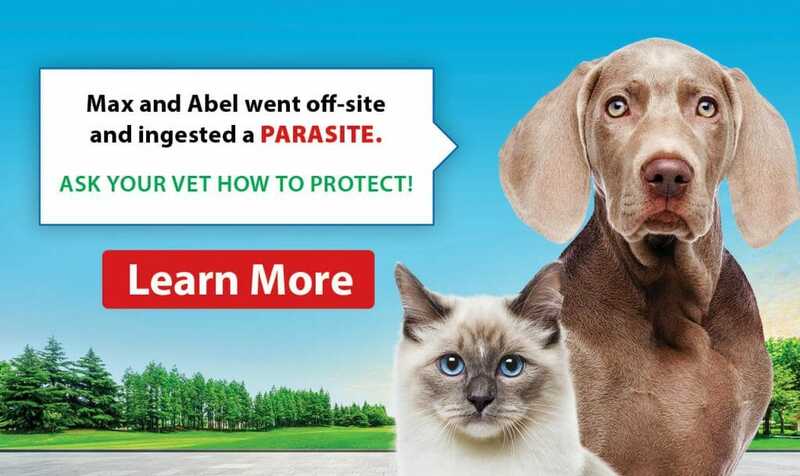 She also enjoys treating the patients to a good bum scratch and some dehydrated beef liver. Jessica appreciates working at an integrative holistic veterinary practice and enjoys educating clients about our services such as a reduced vaccine protocol and titer testing both of which she has opted for her dogs. 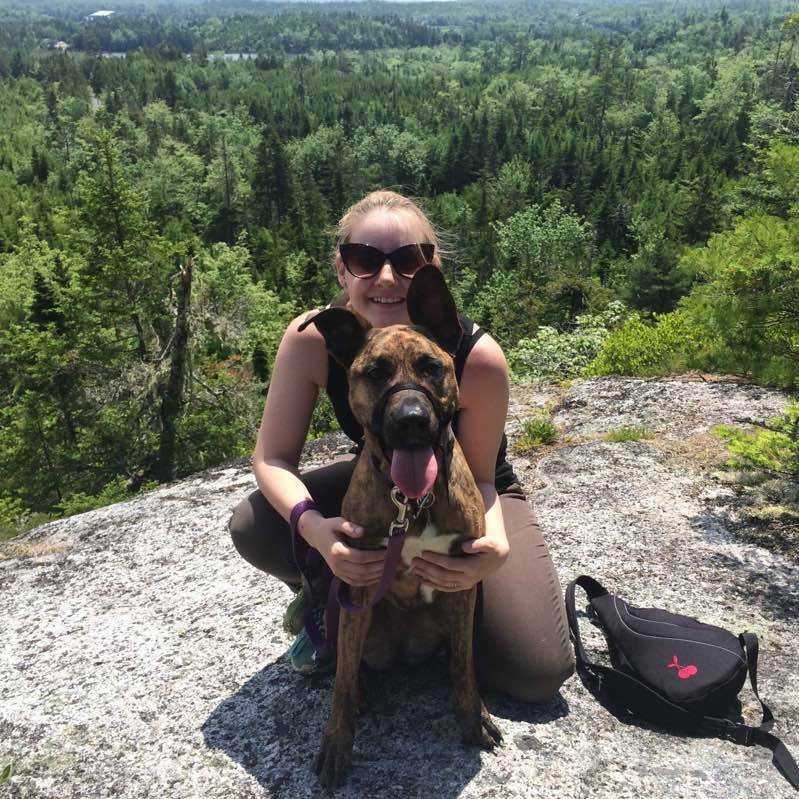 In her spare time, she can be found outside enjoying the various trails and parks around Nova Scotia with her boyfriend and their two rescued dogs Princess Leia and Princess Peach. She is a huge supporter of anti-BSL (Breed Specific Legislation), and you’ll find her marching with the Halifax Bully Breed group in protest. She also has two indoor cats at home named Ceaser and Ace. Treats for everyone! 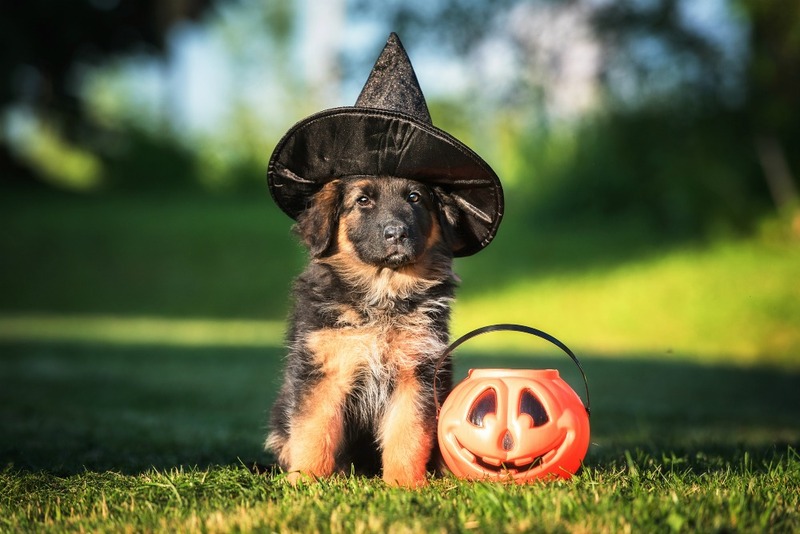 Many human treats on Halloween are toxic to pets.